Self initiated concept illustration. 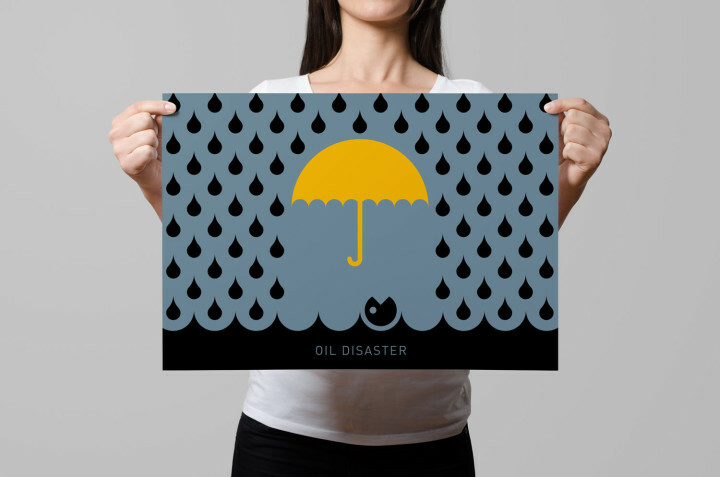 Inspired by oil disasters polluting our oceans and sealife. 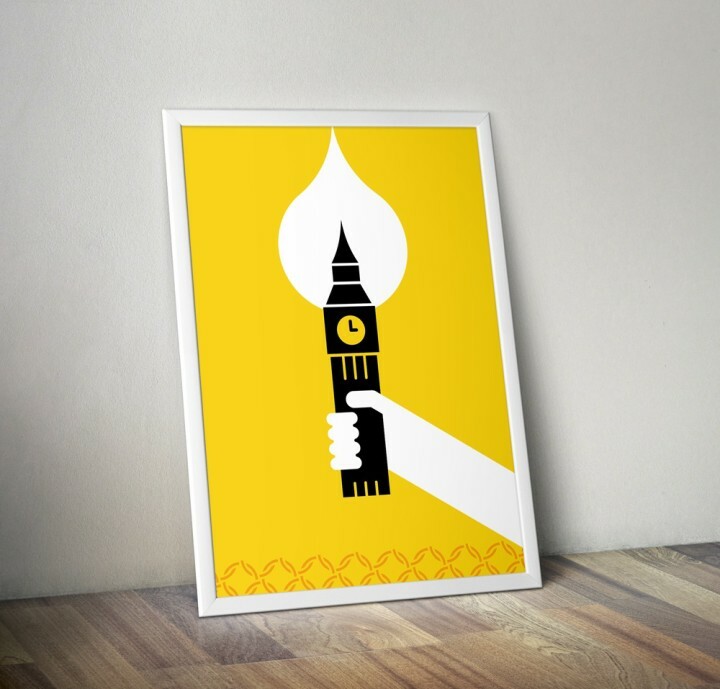 Pictographic illustrations in vector line art. Four people avatars / character designs. A set of consistent designed hotel icons, displaying the different facilities and services the hotel has to offer. Small set of weather forecast icons, for use in home automation systems. Icon design for fitness exercises and training workouts, used in an iOs app for Azumnio. Small series of business concepts icon form. A collection of small interface icons. 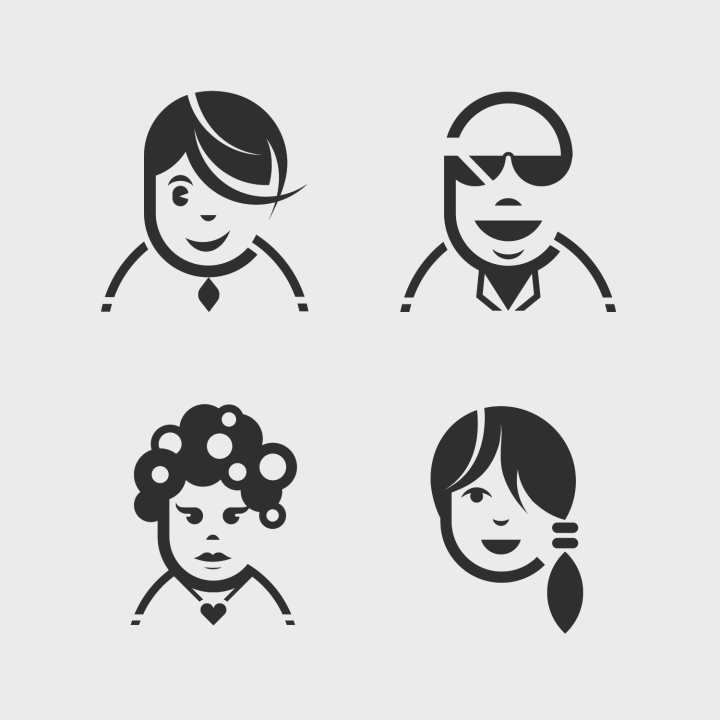 A small series of icons for ECPAT USA. A charity project, because it matters!